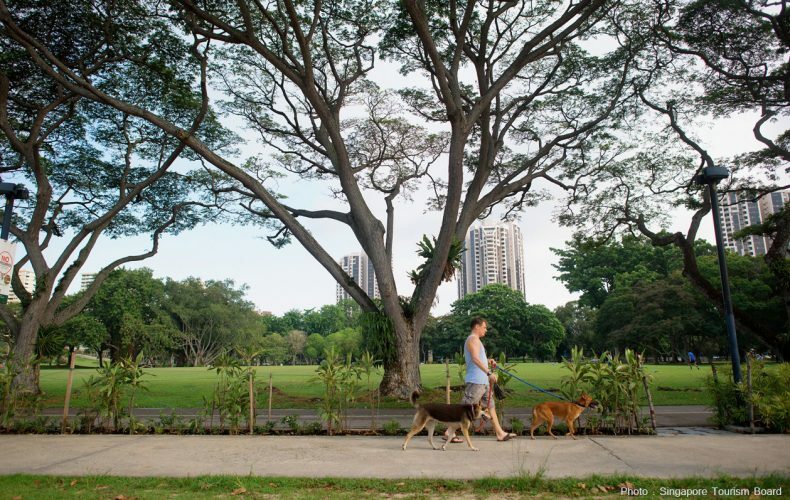 Public parks are the “lungs of the city.” They are part of a natural ecosystem that sustains clear air and provides benefits vital to the quality of life in an urban environment. Here are the largest public parks in six ASEAN capitals by total area. 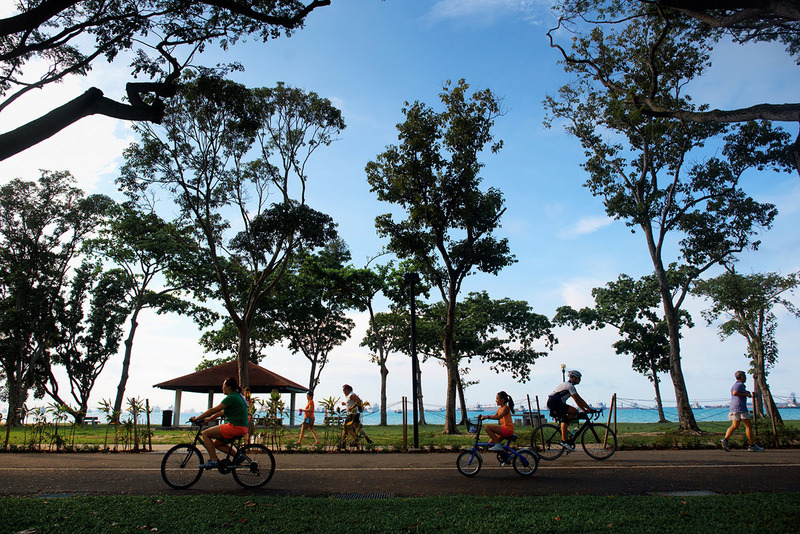 The East Coast Park is the largest public park in Singapore at 457 acres (1,155 Rai). 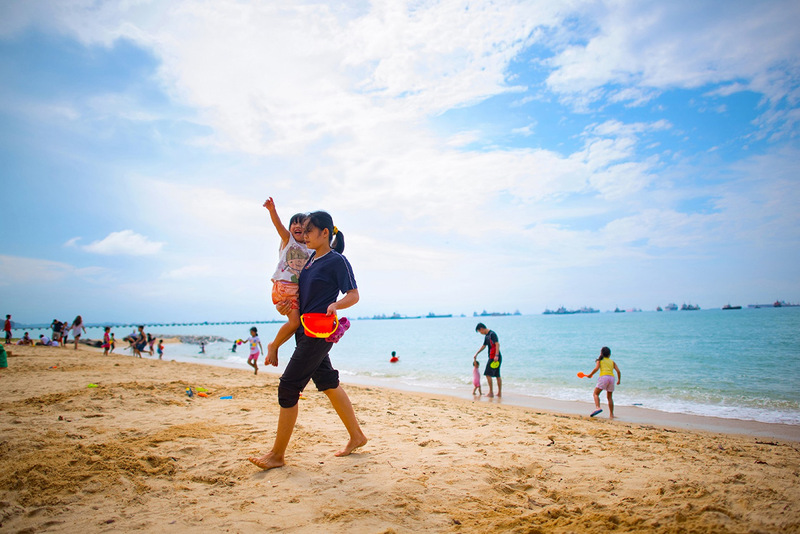 Located along the southeastern shoreline, the beach park offers plentiful recreation benefits and opportunities for leisure. It’s one of Singapore’s natural life support systems, thanks to its rich and diverse tropical trees and other plant species. The public park contains a 10-km-long paved track, which has become a prime site for joggers, walkers, cyclists and inline-skaters. Other free-of-charge sports and exercise amenities located in this park include a skateboard area, beach volleyball court and several outdoor fitness stations. 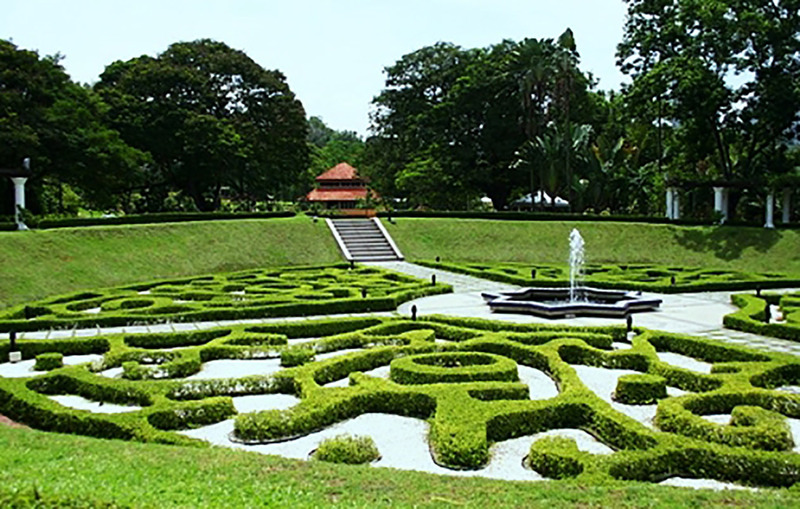 At 227 acres (571 Rai), Lake Gardens, or Taman Tasek Perdana is the most popular public park in Kuala Lumpur. Its major attractions include a deer park, butterfly park, and orchid garden, as well as picturesque scenes of the lake itself. That’s not all. 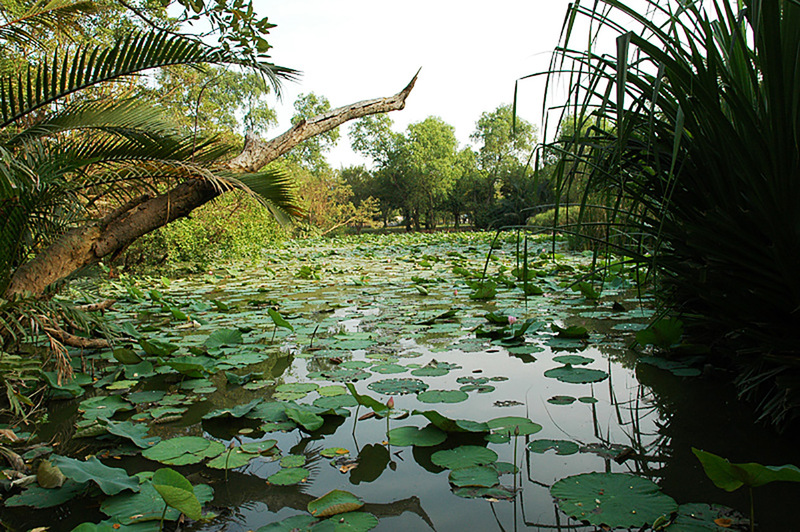 Lake Gardens also has a zoo and interesting collections of rare birds. It offers ample opportunities to discover the hibiscus or bunga raya, Malaysia’s national flower. 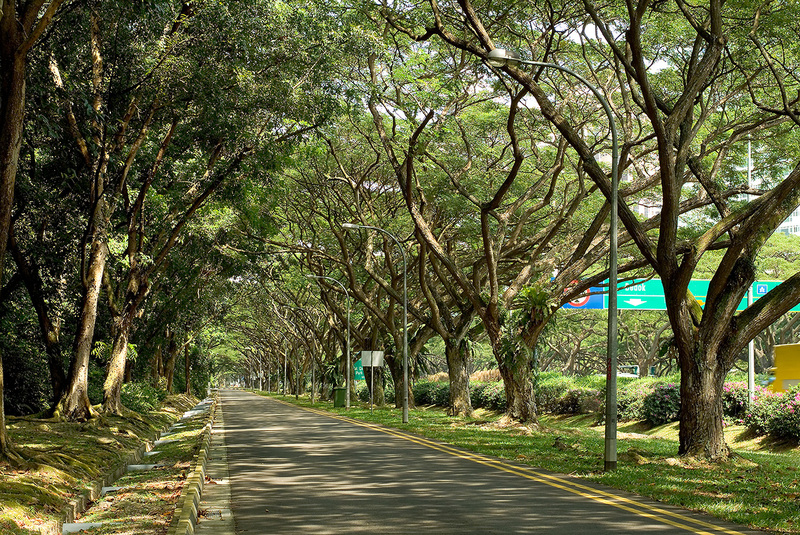 Due to its popularity, Lake Gardens can get mobbed by admiring visitors on weekends, but during the week it is a peaceful spot and one of the few places in KL, where you escape from traffic noise. It has numerous shady places, too, for a pleasant picnic. 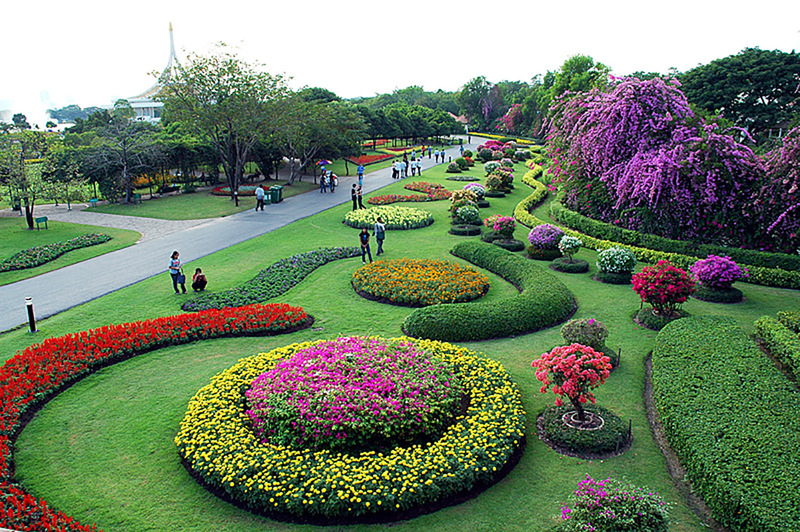 The 200-acre (505-Rai) Rama IX Park is the largest green space in Bangkok. It’s home to beautiful botanical gardens, a large lake, and many attractions inspired by countries around the world. 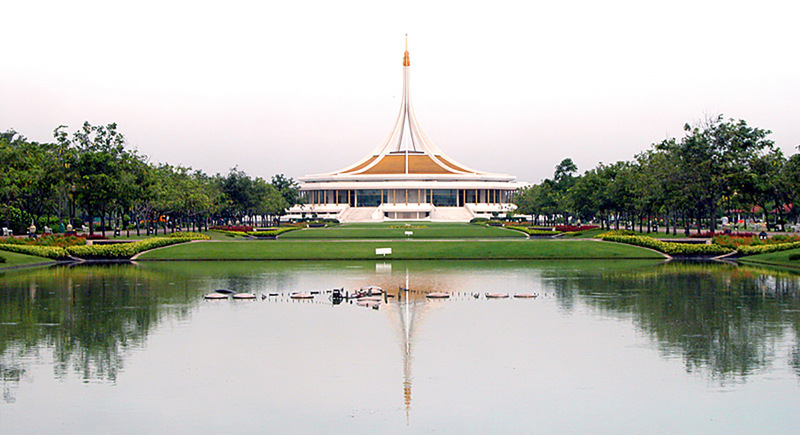 The park was built to celebrate King Bhumibol’s 60th birthday anniversary in 1987. The expansive green space on the outskirts of Bangkok is set apart for recreation and aesthetic purposes away from the city center. Despite all the interesting things to see, the park remains surprisingly free of tourists and for locals, that’s plenty of opportunities for leisure.